The cost of these benefits is reflected in the insurance premiums all Michigan policyholders pay. The MCCA assessments are used to reimburse auto insurance companies for PIP benefits paid in excess of $530,000 per claim." 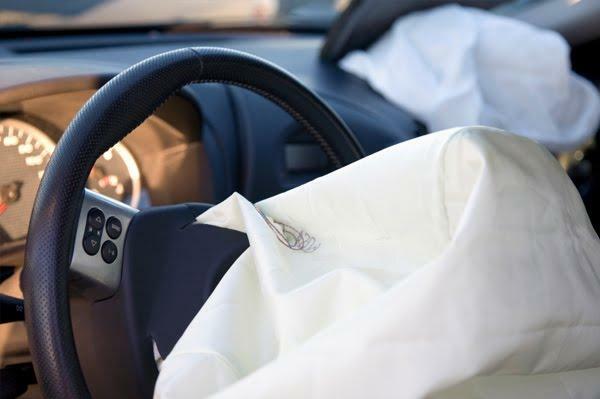 The majority of these catastrophic claims involve brain and spinal cordinjuries, multiple fractures, and back and neck injuries, according to the MCCA. A five-person board (comprised mostly from the insurance industry) manages the MCCA fund. The MCCA will soon announce the fee auto-owners will pay for Personal Injury Protection benefits for the next fiscal year beginning July 1. That fee has been rising every year since 2008. Investments in the stock market have bolstered the fund. The deficit is down and reserves are up. Attorney Todd Berg with Michigan Auto Law says it’s time to lower the annual fee. “Under the circumstances here where the finances are looking very strong and robust for the MCCA, this would be a good time to maybe pull back," Berg said. The MCCA is expected to announce the new fee soon. LANSING – The public has no right to see the records of an insurance fund that puts a fee on cars to pay for catastrophic injuries. That’s the opinion of the Michigan appeals court. The Appeals Court said today that the Michigan Catastrophic Claims Association is not covered by a public records law. It overturned a 2012 decision by an Ingham County judge. The insurance fund was created by the Legislature to reimburse insurance companies for claims that exceed $500,000. The Michigan House of Representatives is expected to bring HB 4936 to the floor for a vote soon. 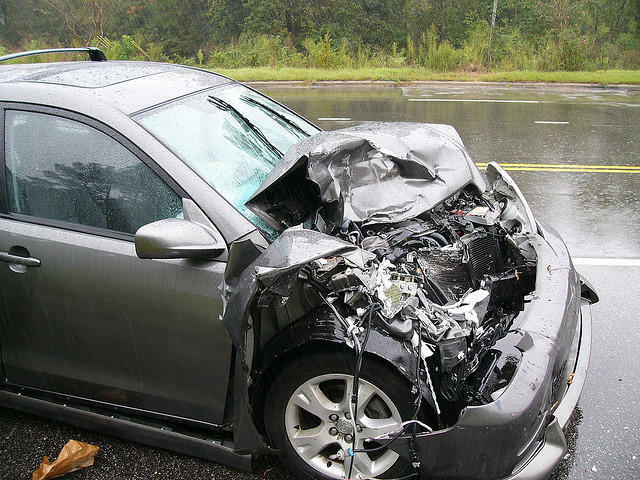 That legislation would significantly change Michigan’s auto no-fault Personal Injury Protection (PIP) coverage. Here is a quick overview of what we have now, the proposed changes, and the potential consequences of those changes. There’s some confusion about changing no-fault. It’s not the “no-fault” part that would change. 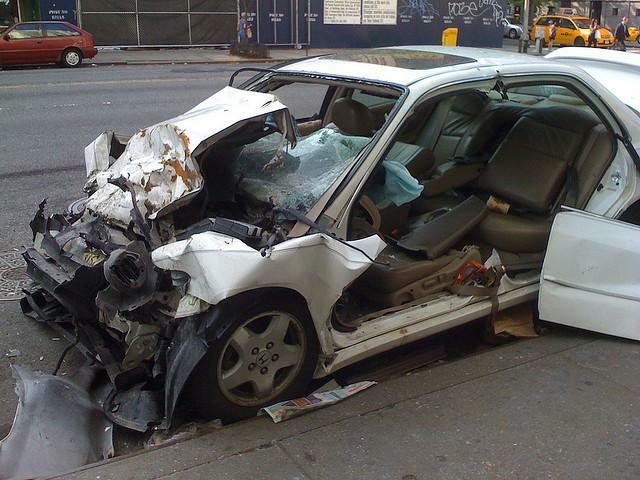 It’s the Personal Injury Protection portion of auto insurance that would change.